Order now and save 50% on your school's first year subscription. PLUS - get immediate free access for the rest of this year. School subscriptions to the EducationHQ Hub provides schools with a single management tool to access a wide range of services for staff, students & parents. Individuals can subscribe here. 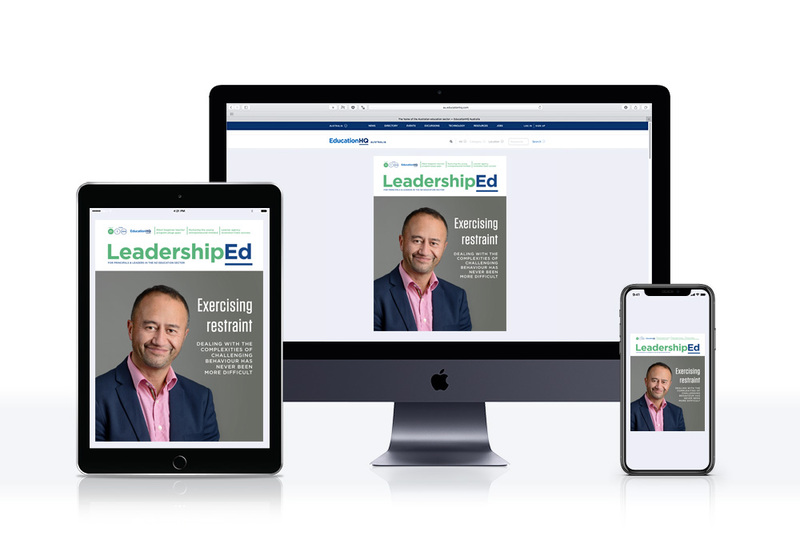 We'll provide you with a link to access our magazines – no logins, passwords or apps required. Access will be limited to the school's IP range, so users can only login while they're on school grounds.